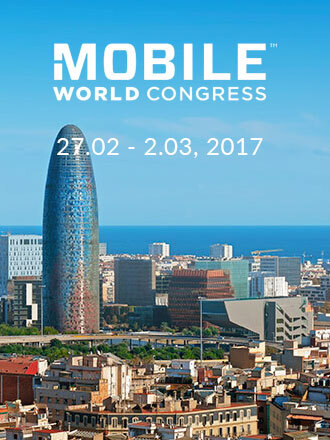 Meet Flymob team at the world’s largest gathering of the mobile industry – Mobile World Congress in Barcelona. This event continues to expand and build on its success year after year, and so do we! To book a meeting with our team and discuss the opportunities of mobile advertising please email sharuna@flymob.com. See you there!